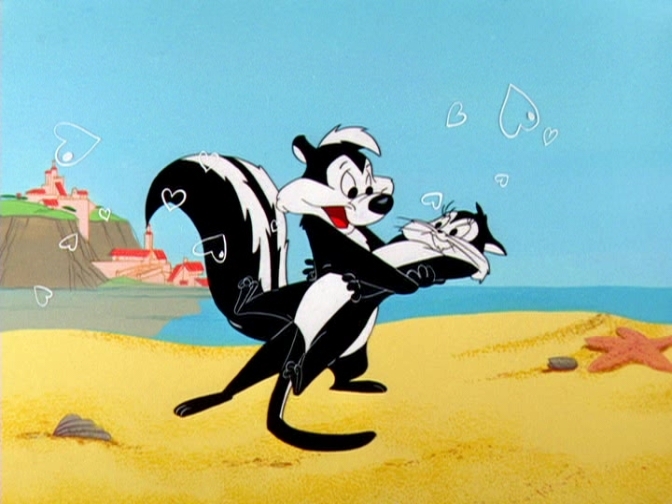 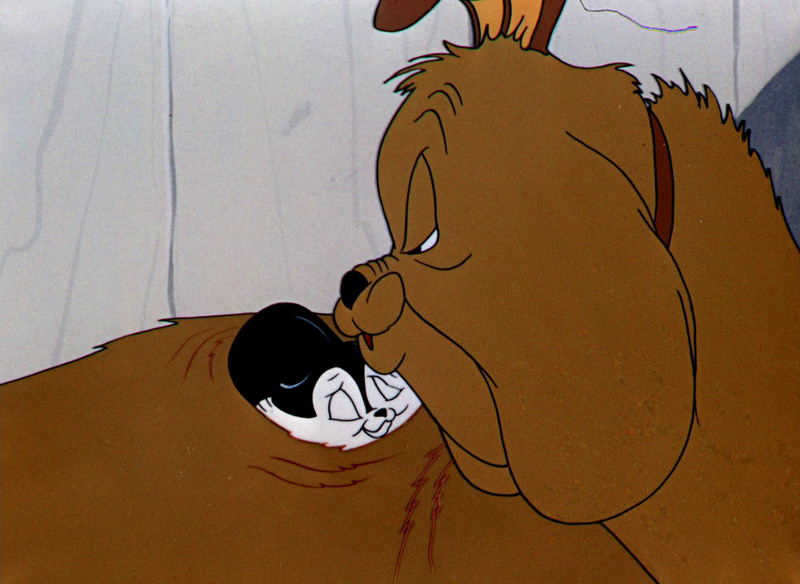 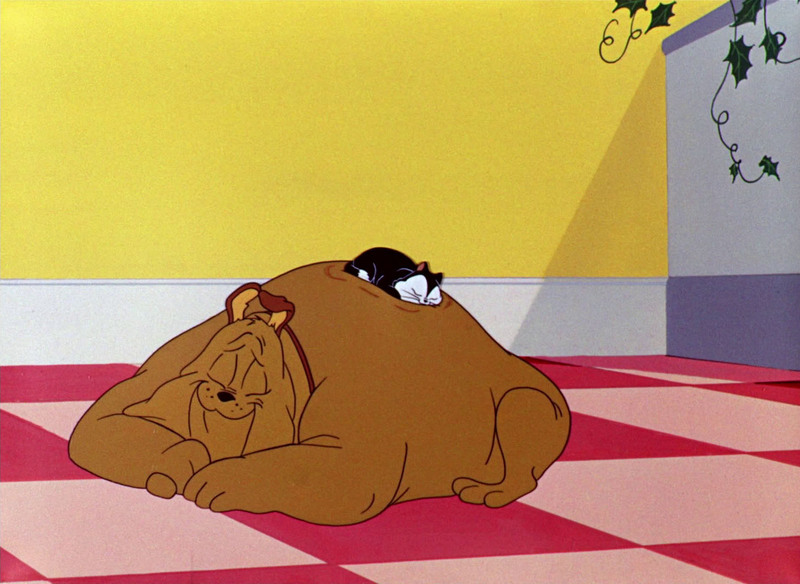 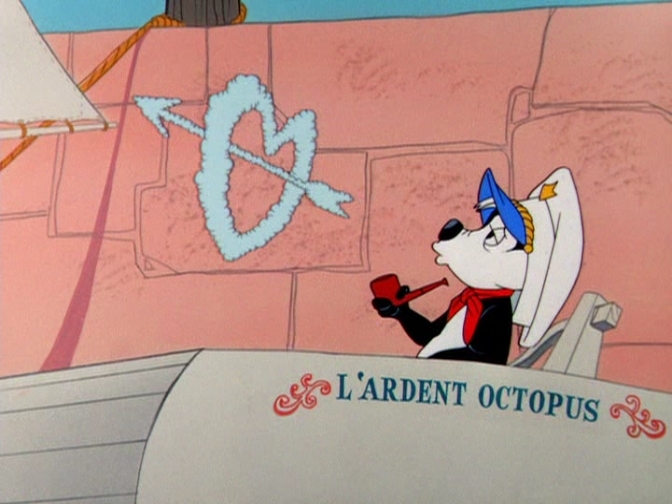 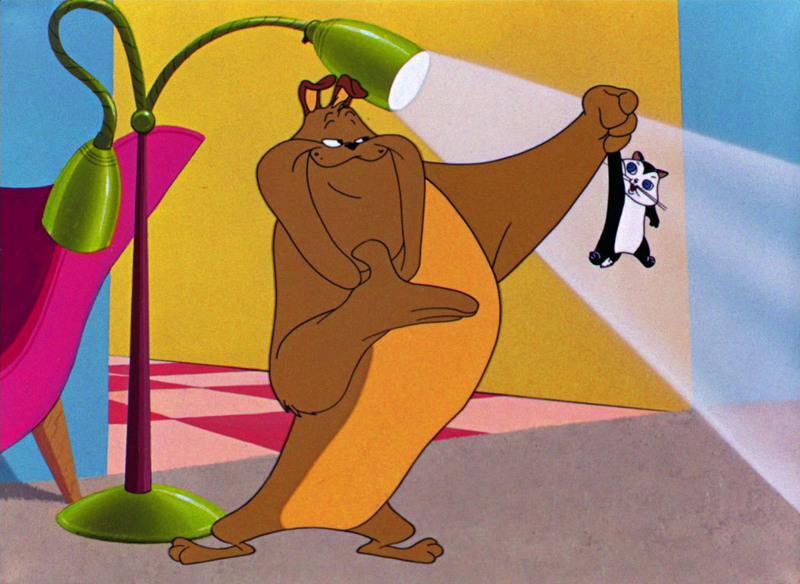 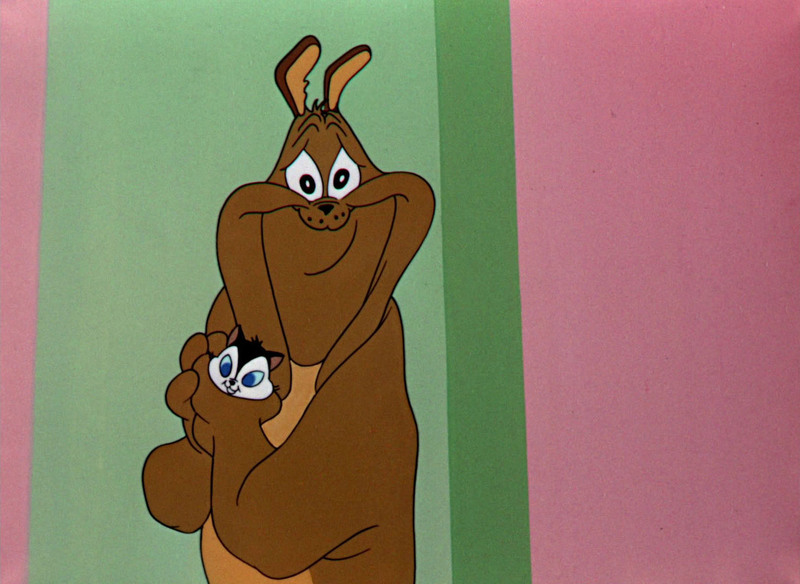 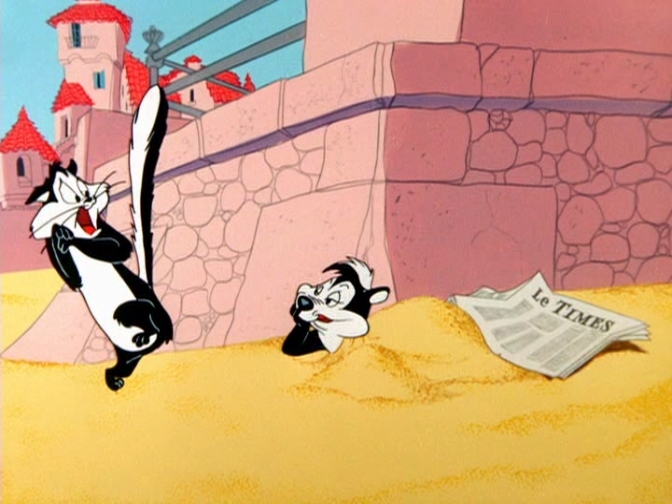 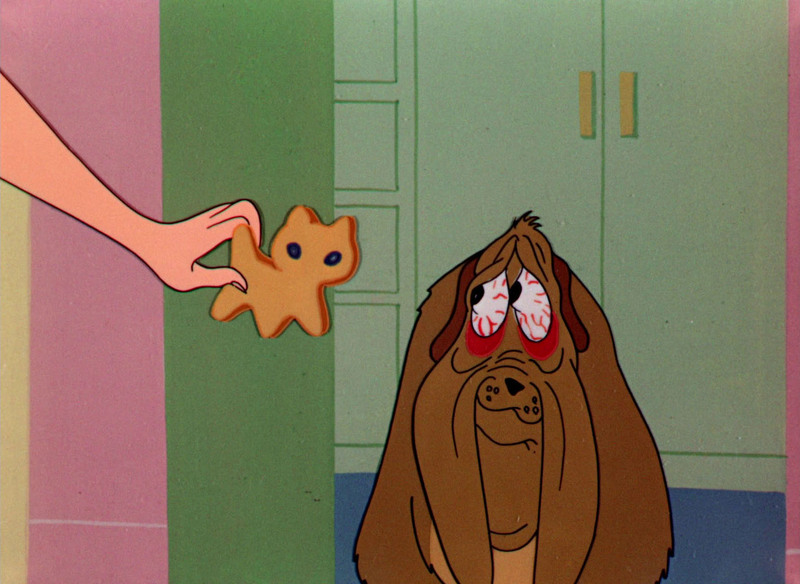 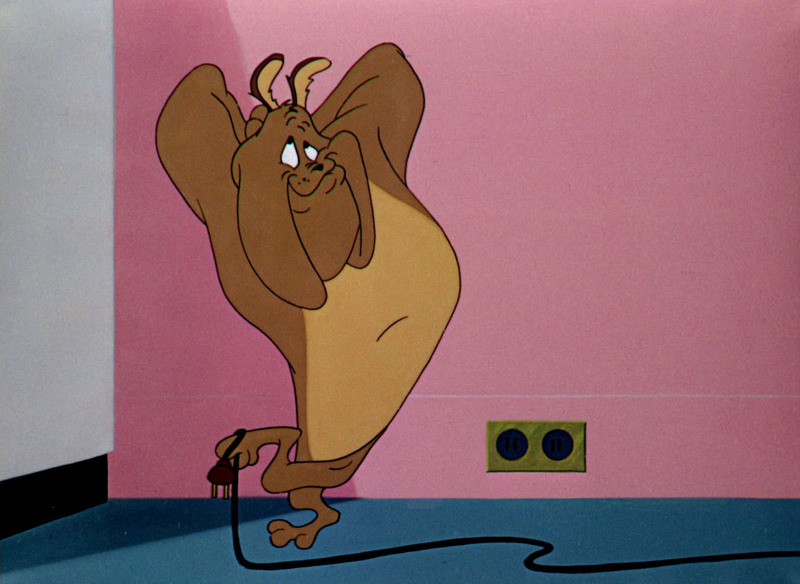 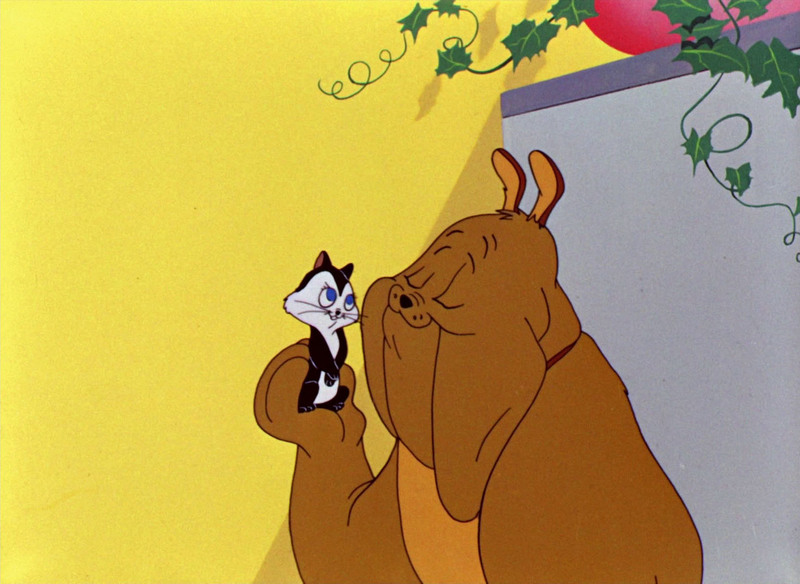 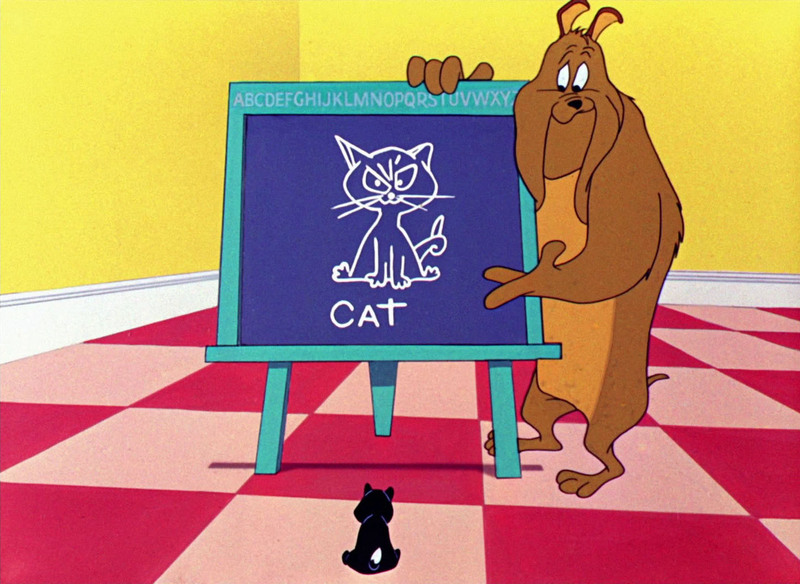 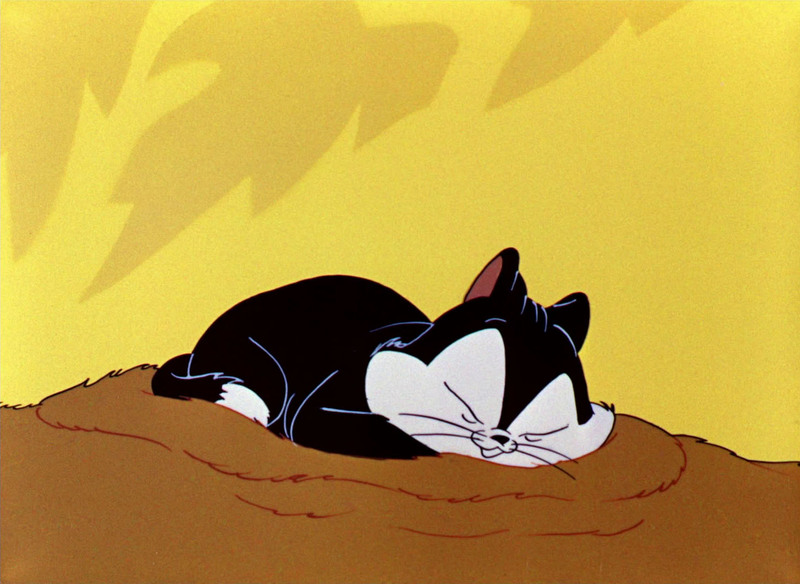 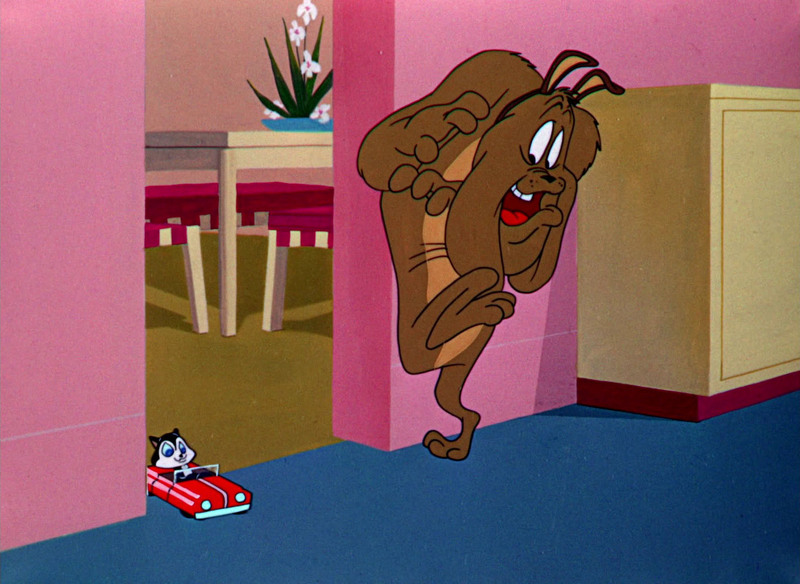 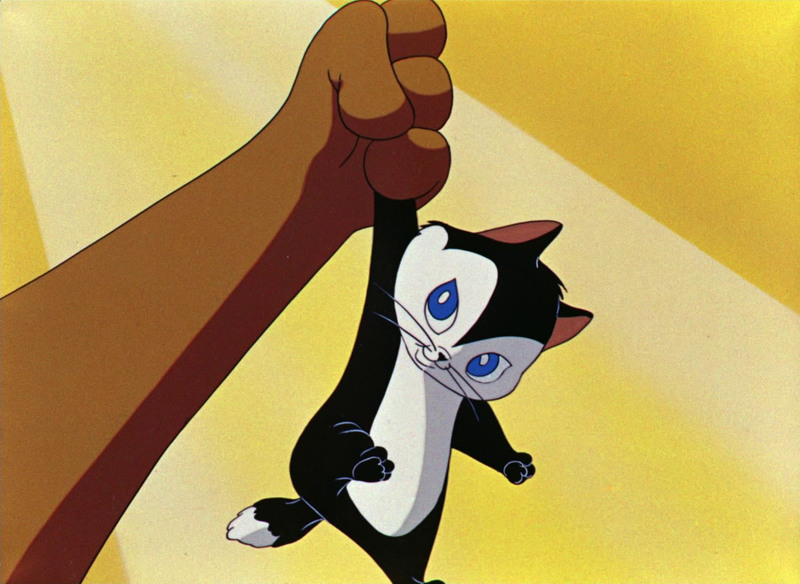 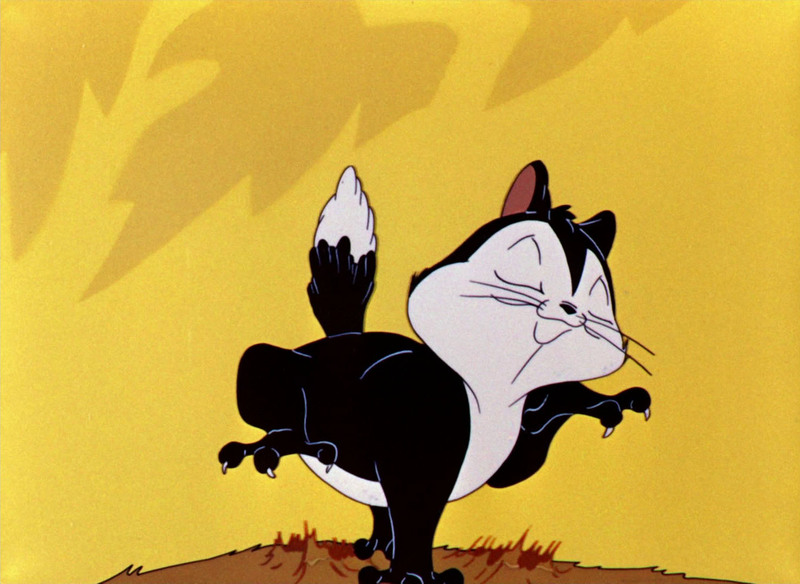 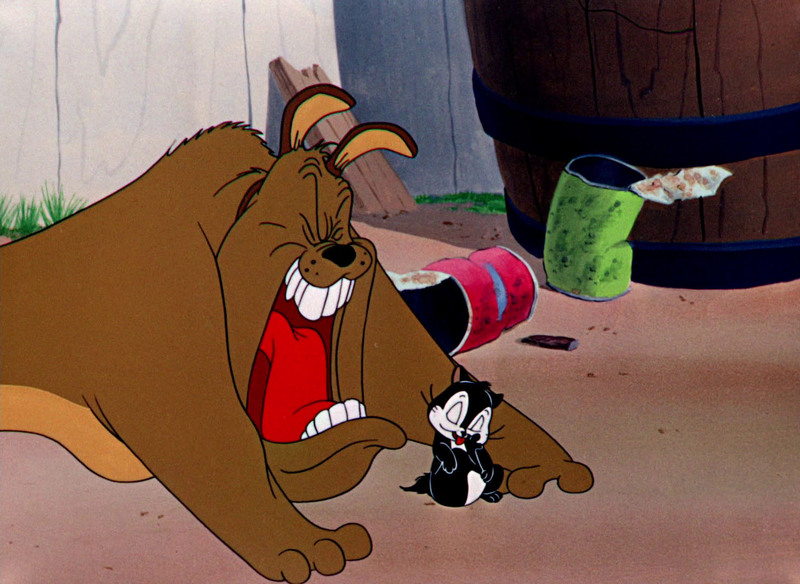 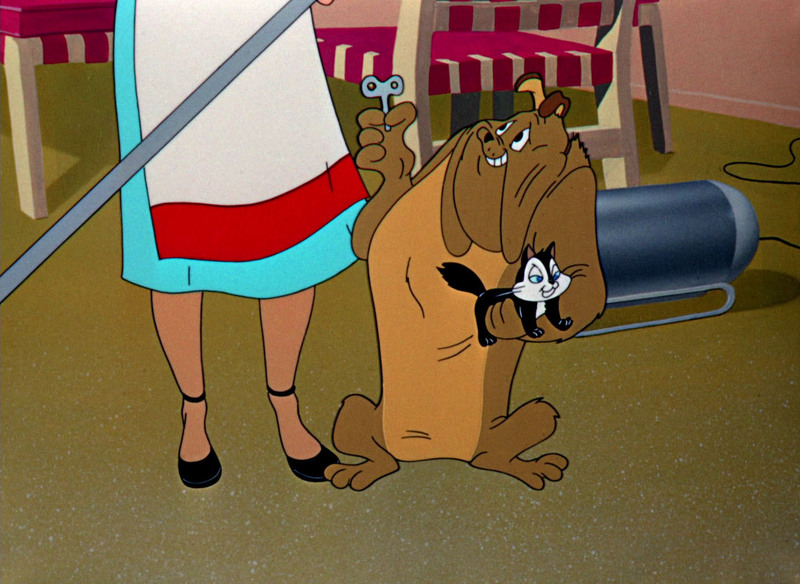 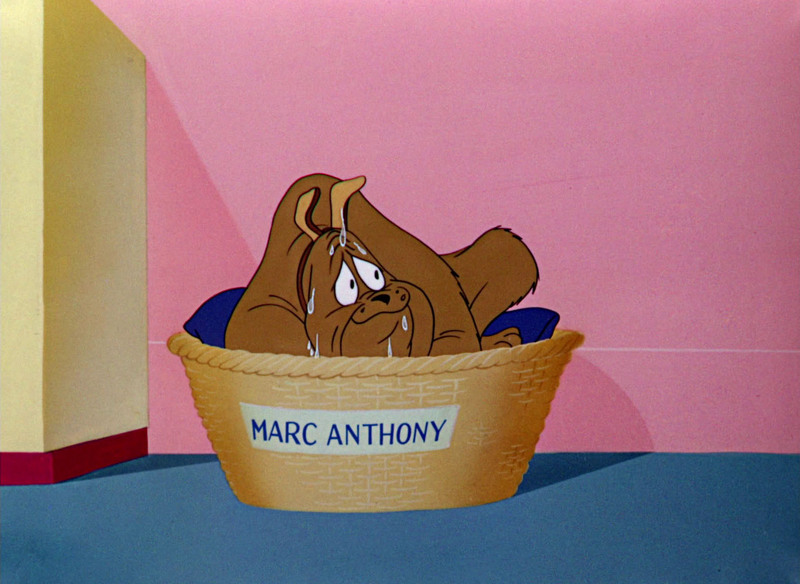 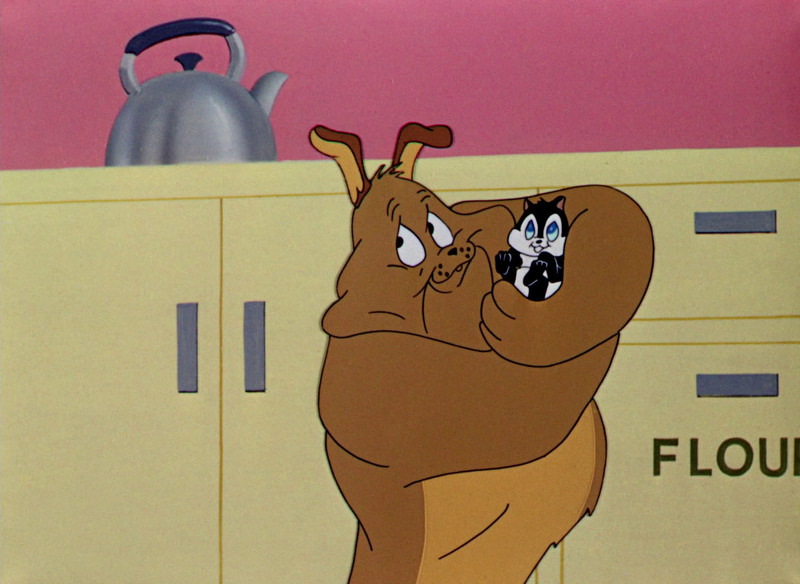 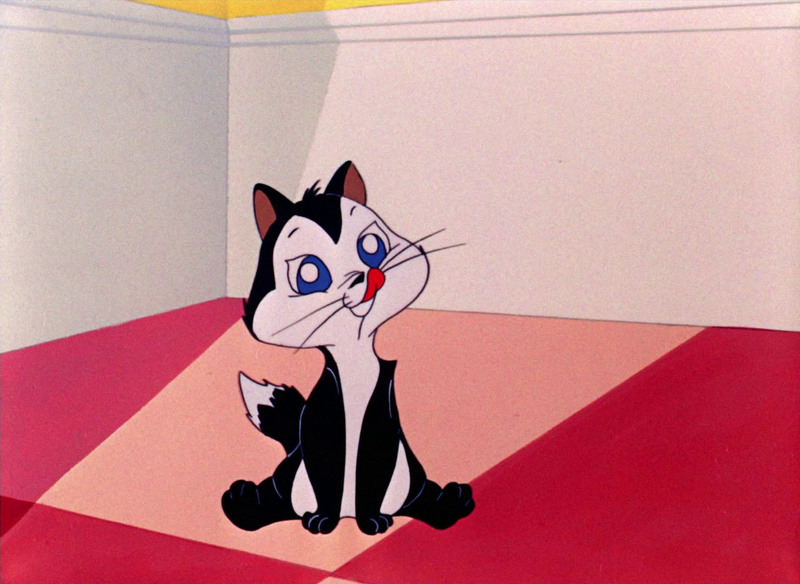 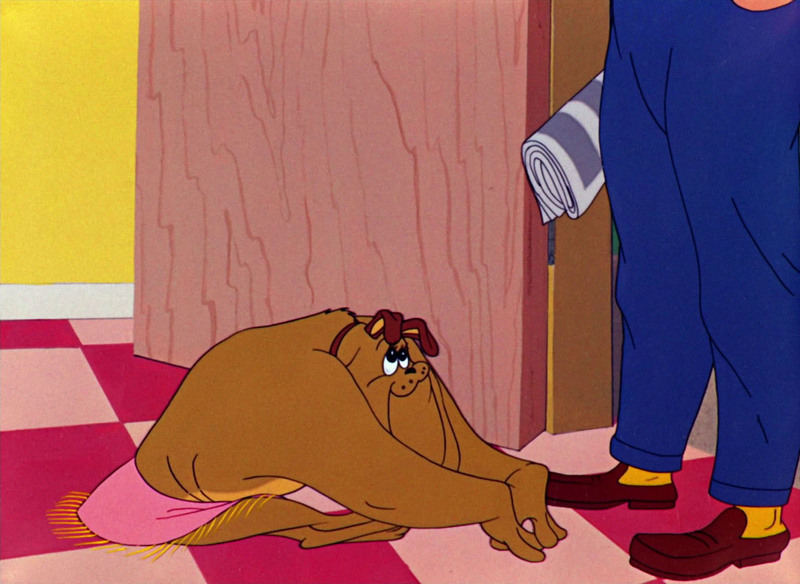 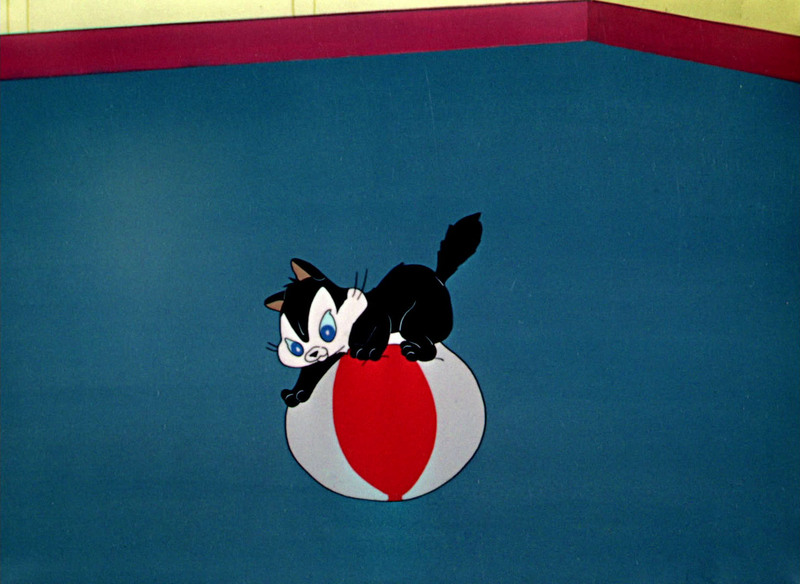 Here are some high-definition screen captures of Marc Antony and Pussyfoot from "Feed the Kitty" and "Kiss me Cat". 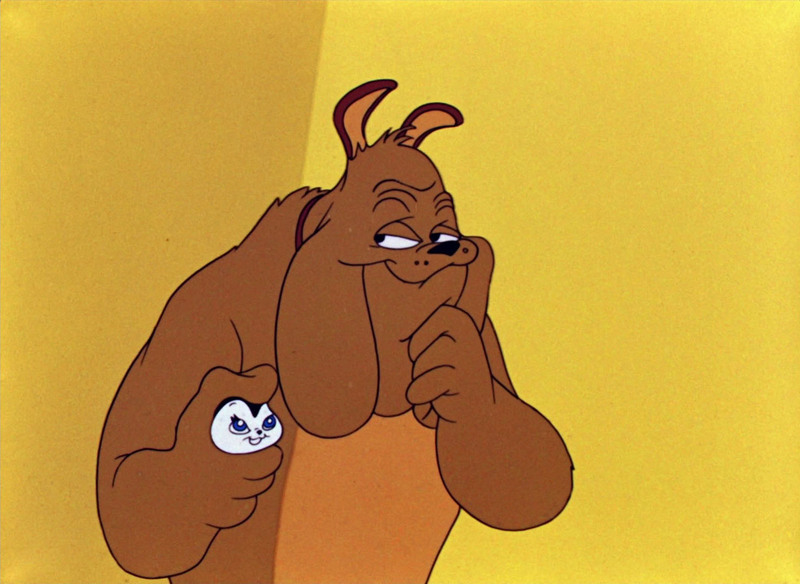 As always, if you use these please link to my blog. 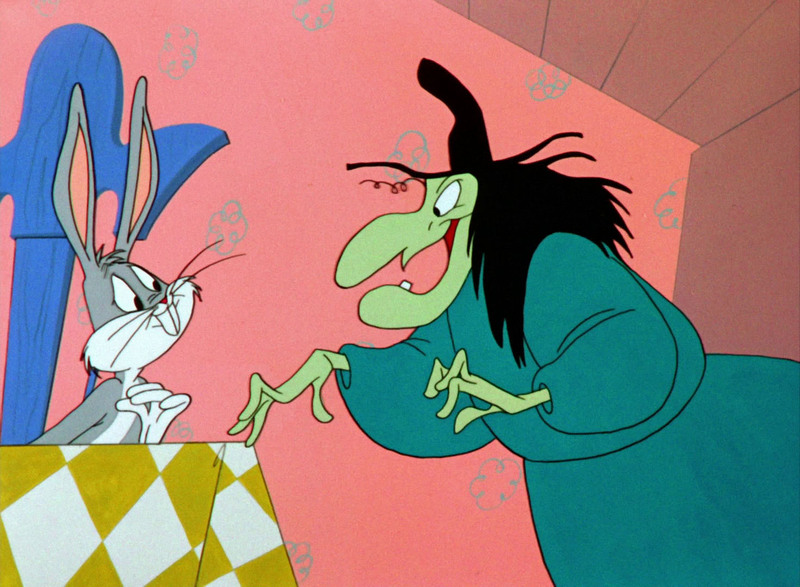 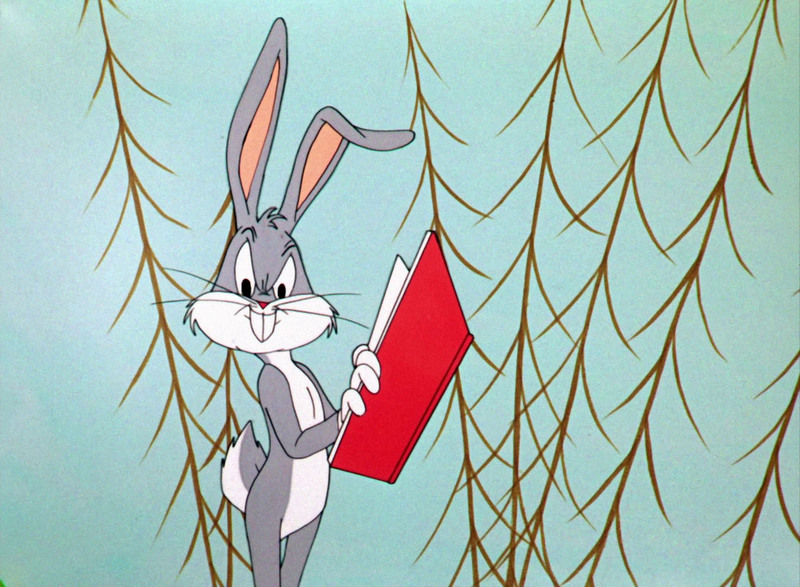 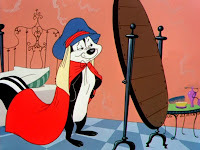 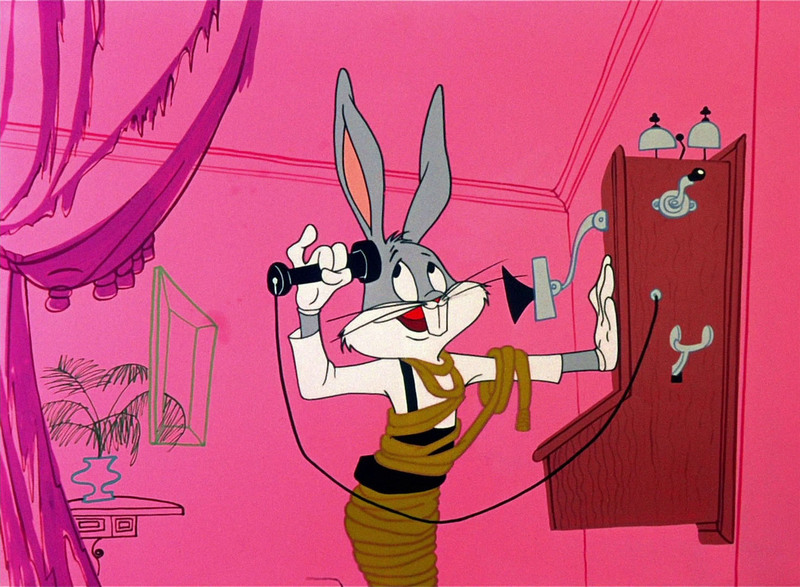 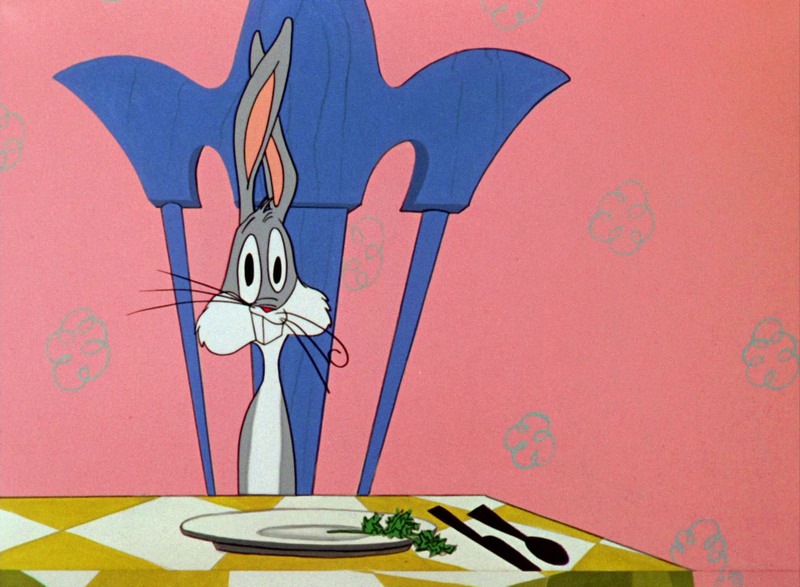 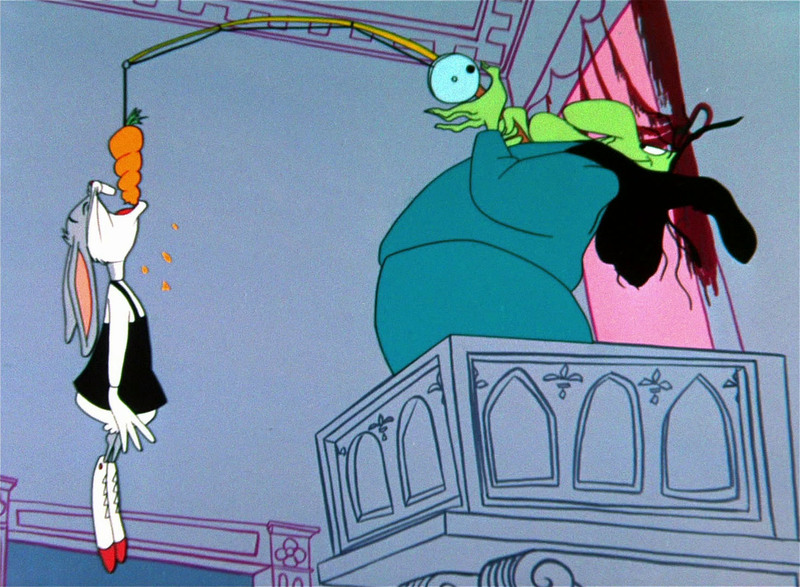 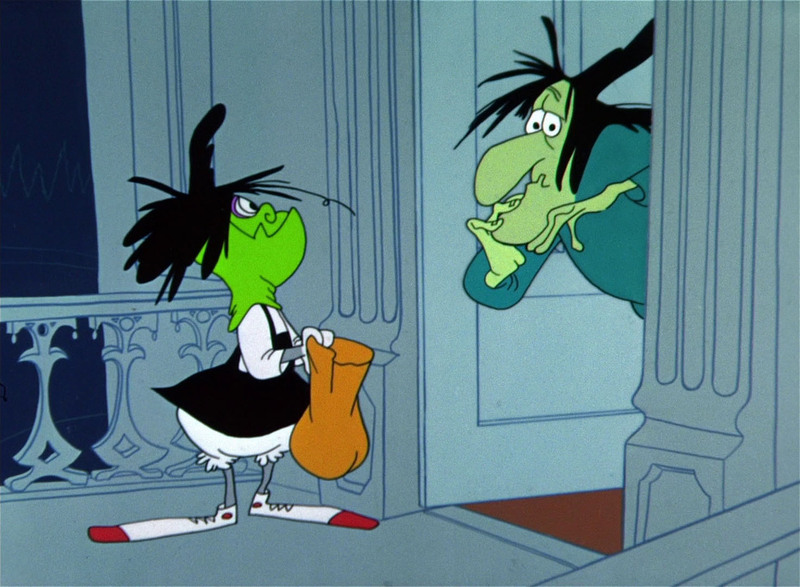 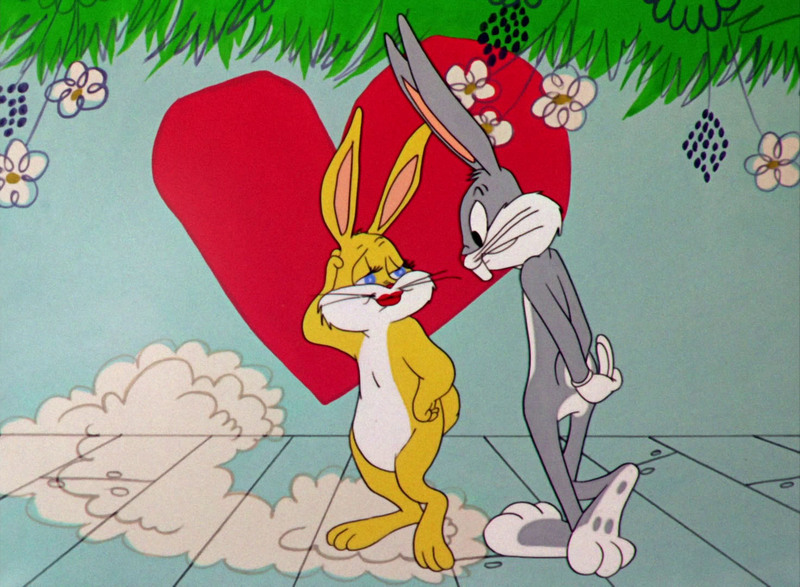 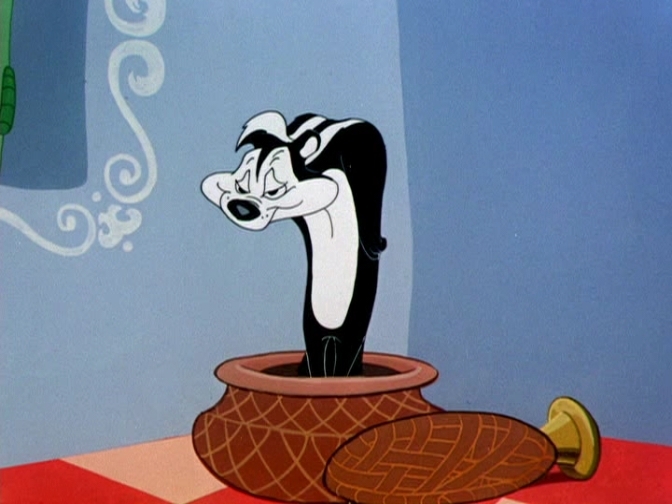 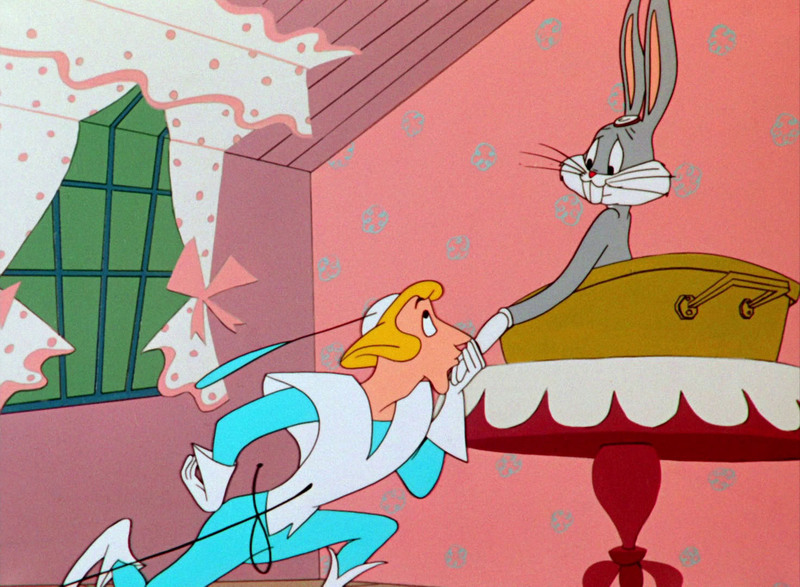 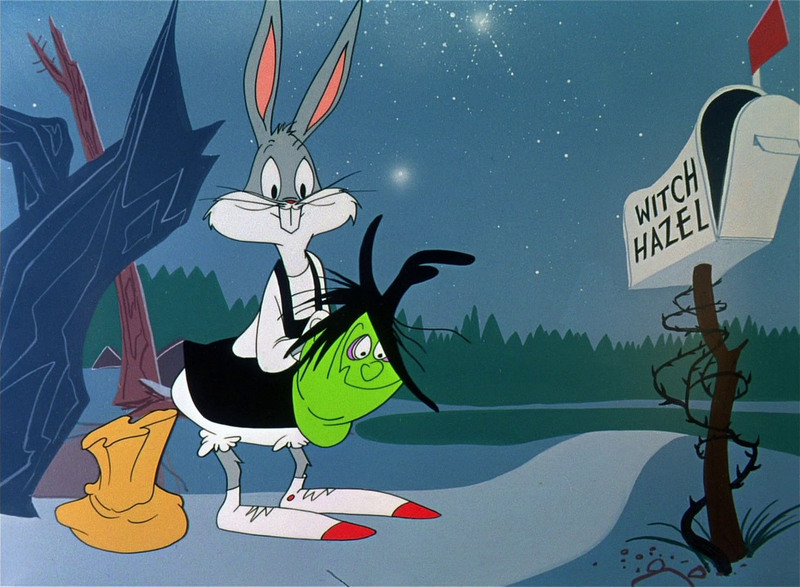 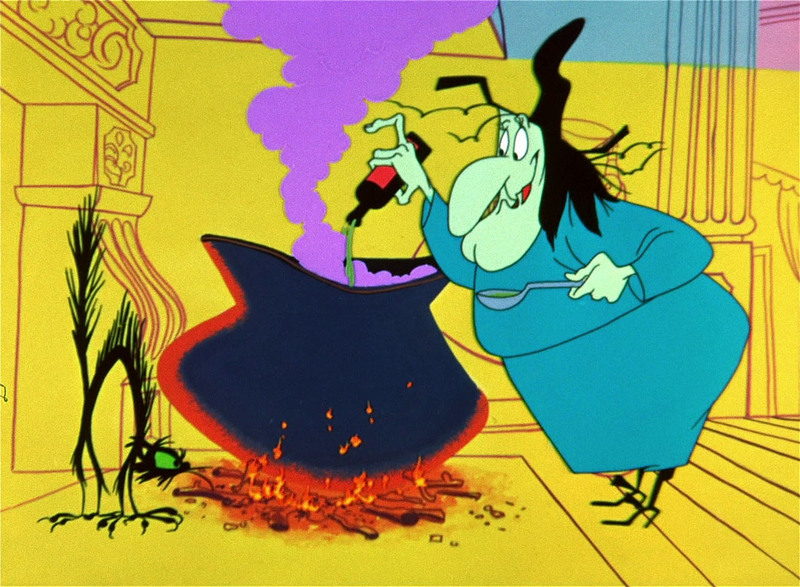 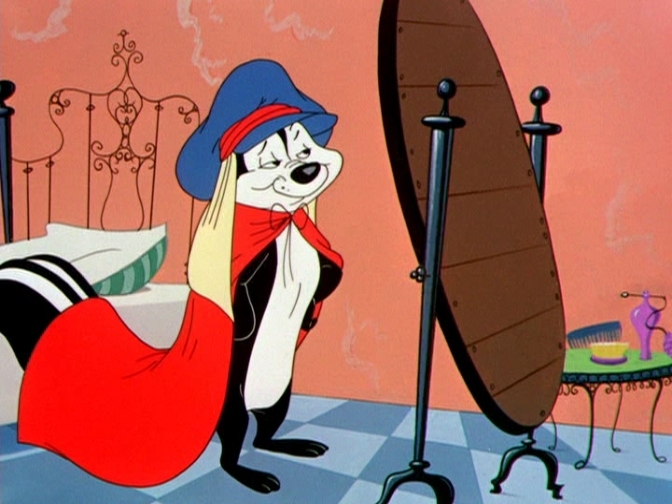 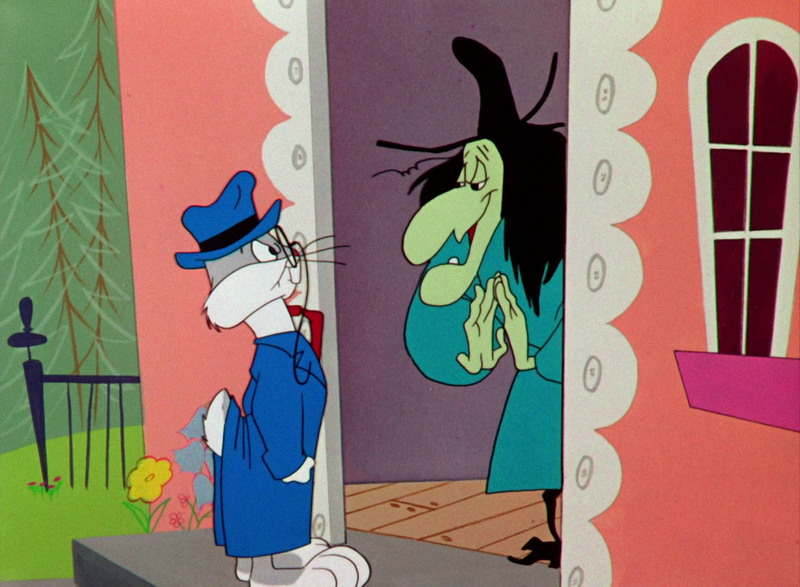 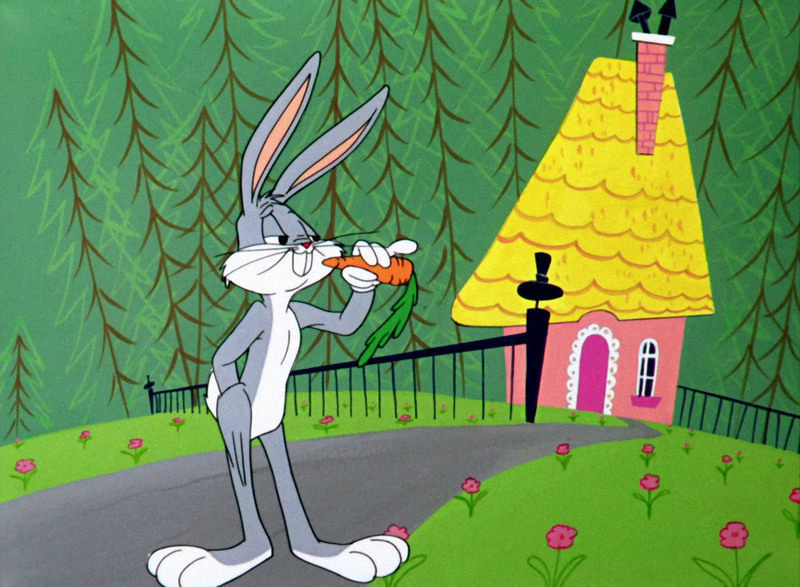 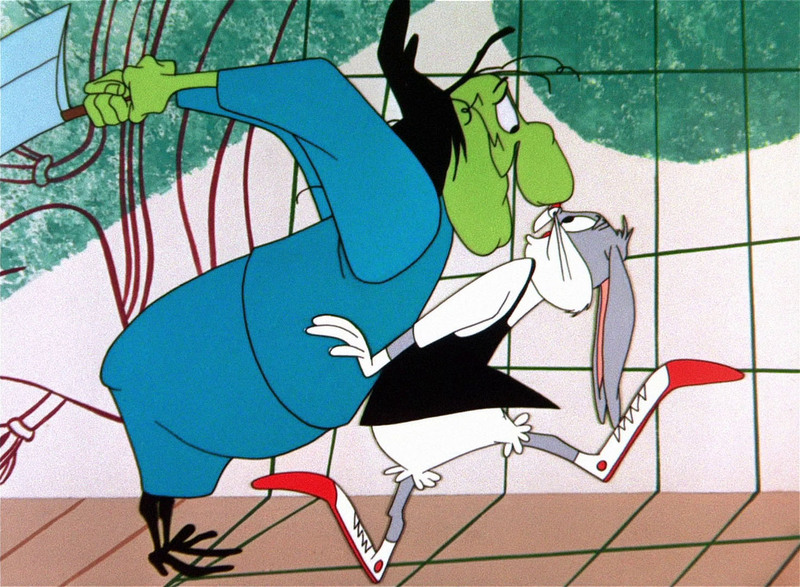 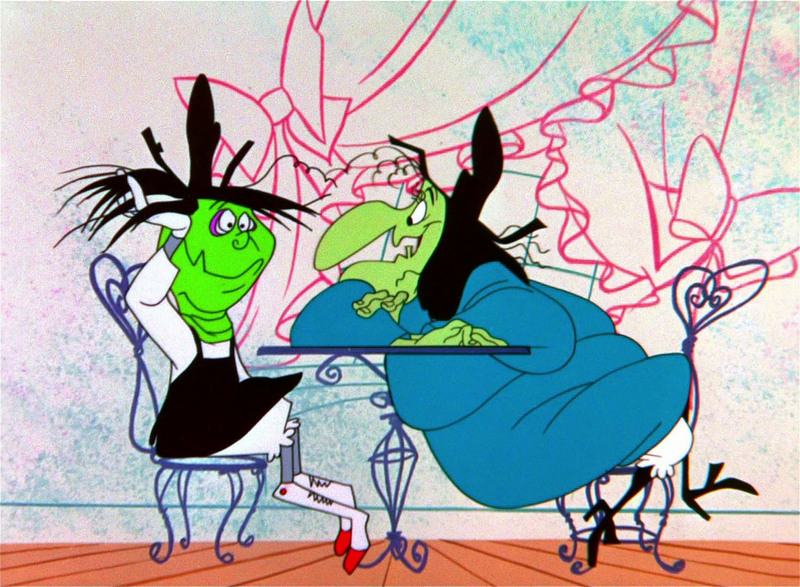 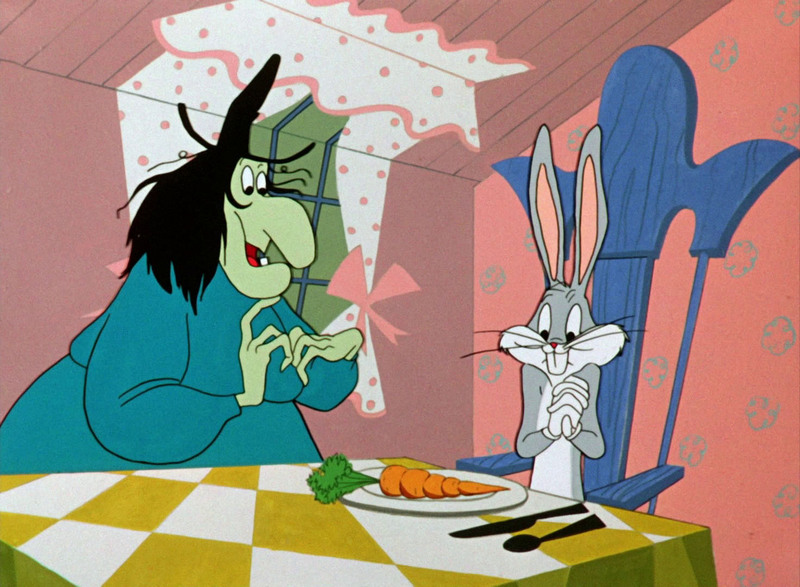 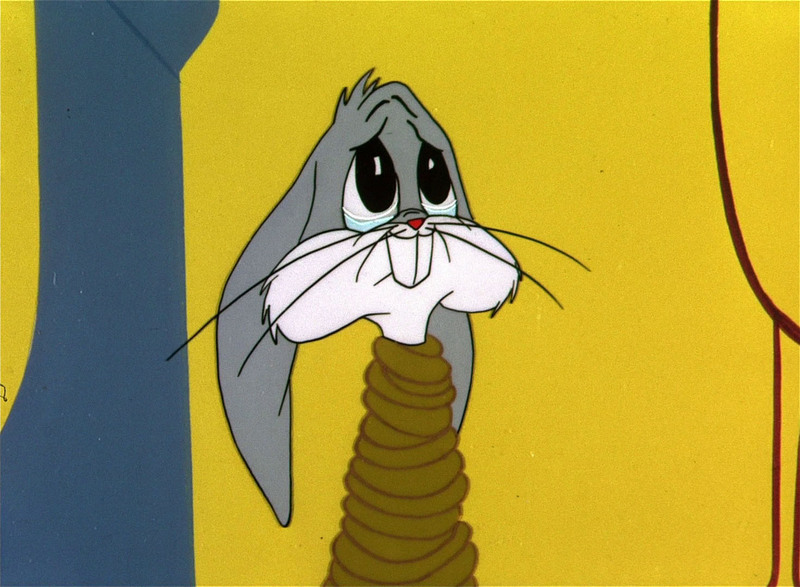 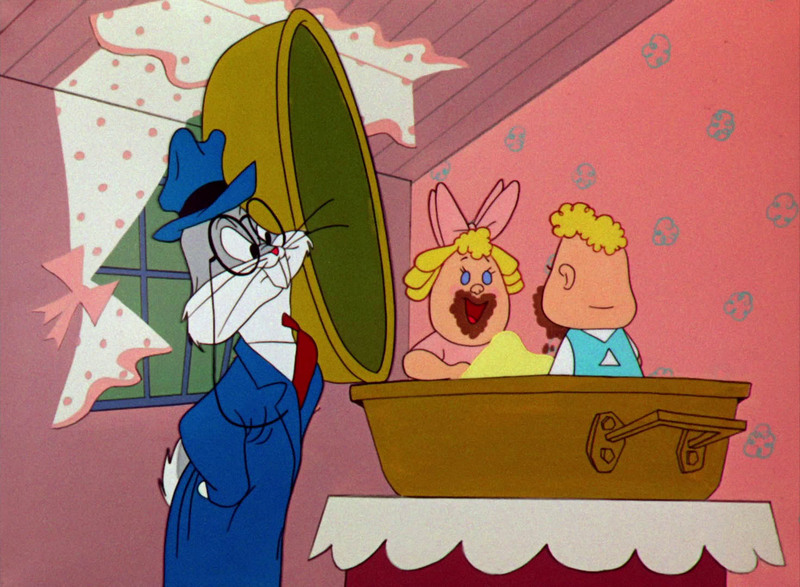 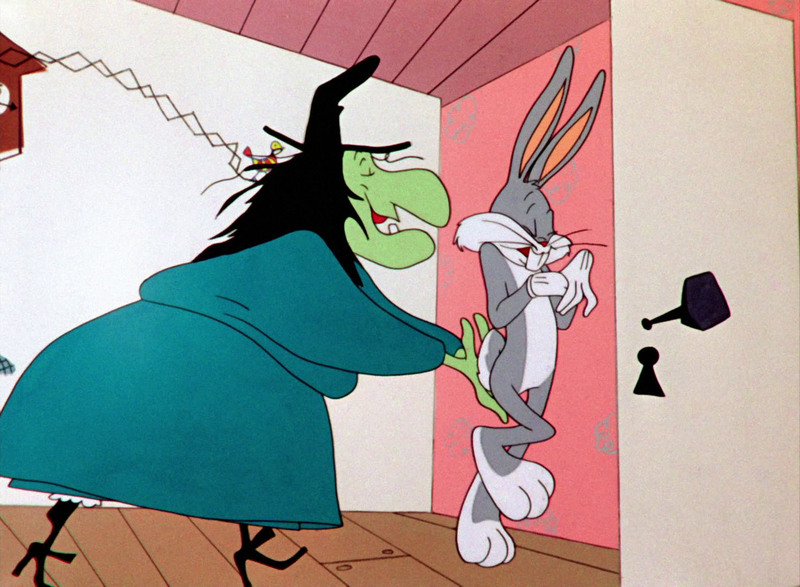 Here are some high-definition screen captures of Bugs Bunny and Witch Hazel from Chuck Jones' classic cartoons "Bewitched Bunny" and "Broomstick Bunny". 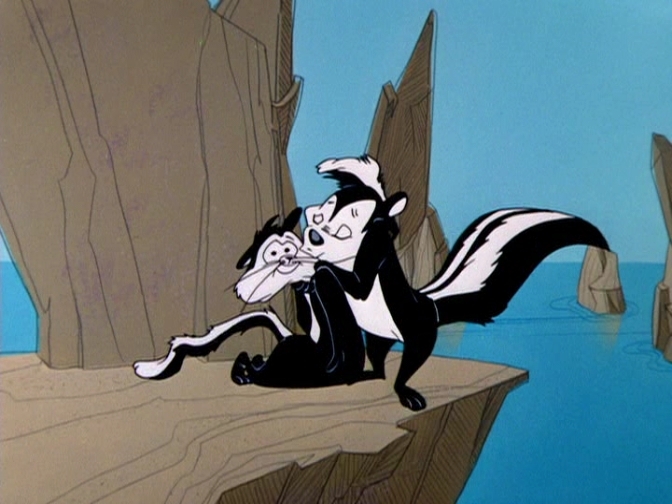 "You must remember this: a kiss is just a sigh, a sigh is just a kiss." 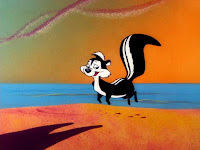 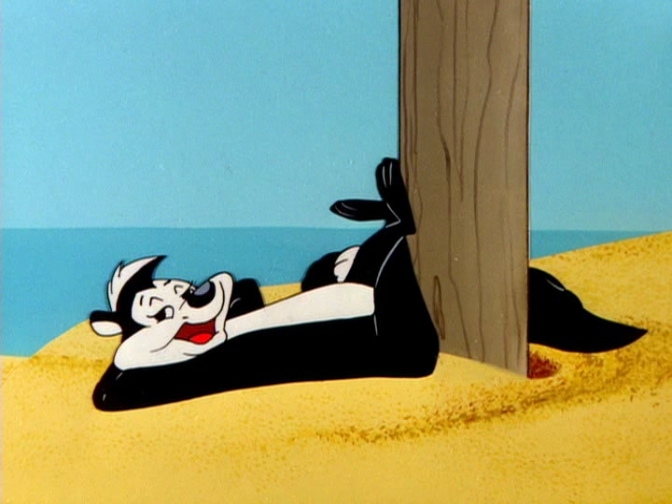 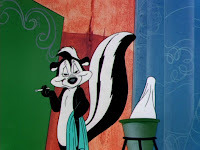 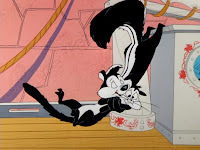 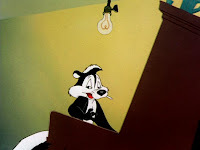 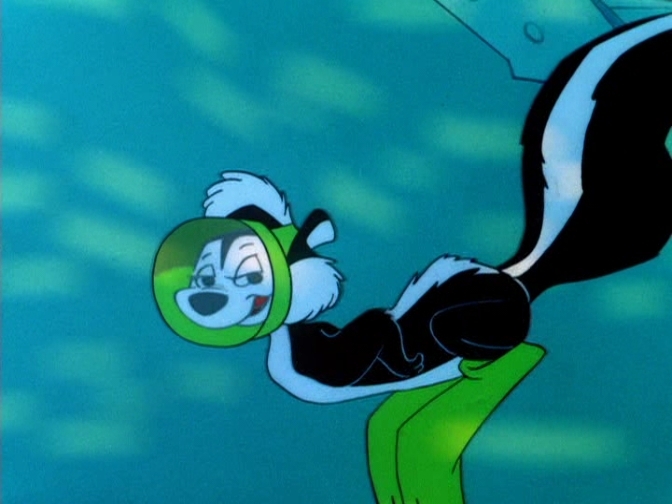 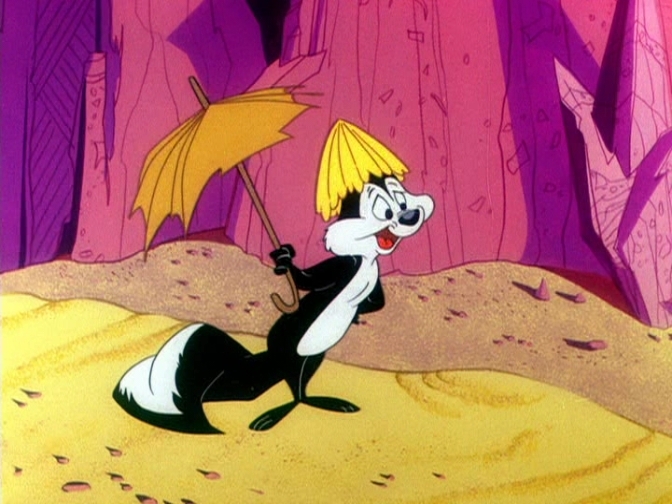 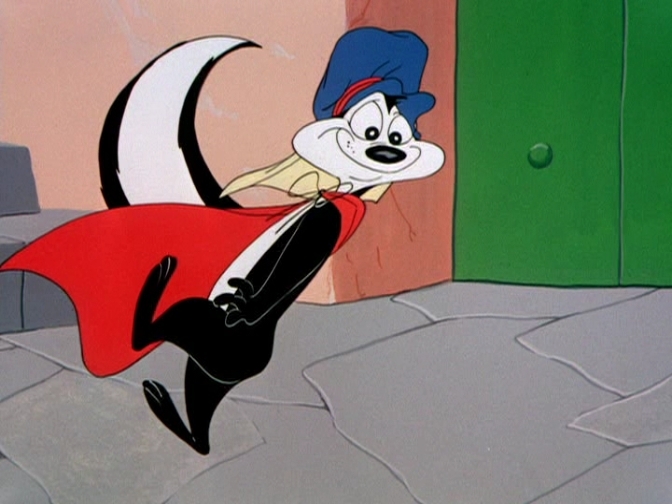 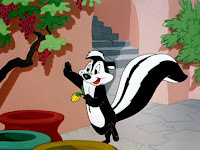 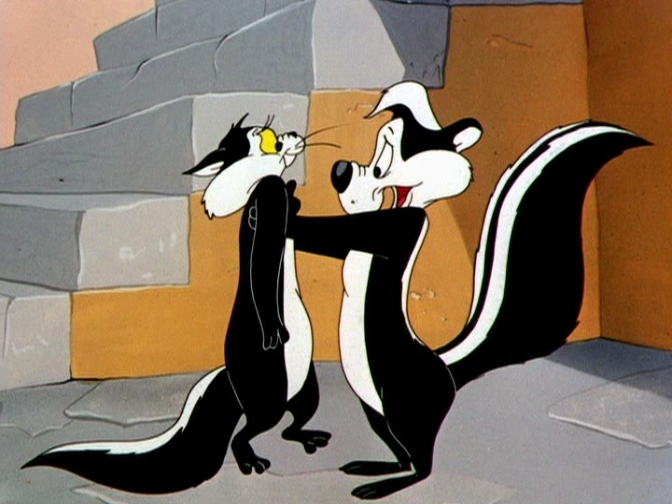 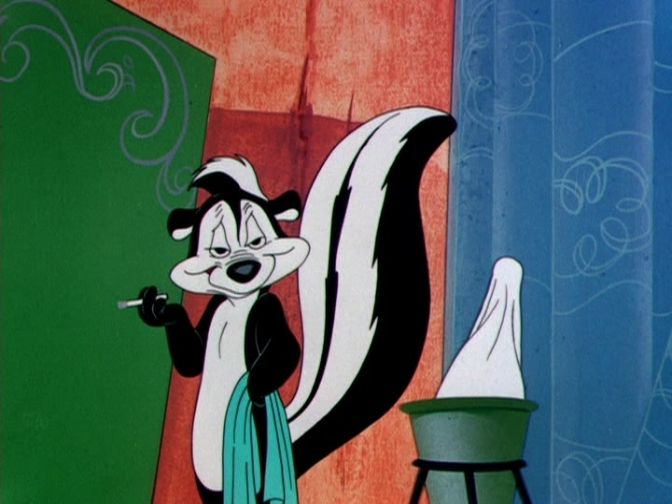 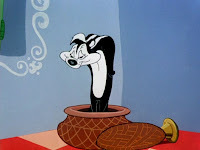 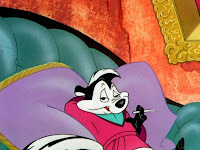 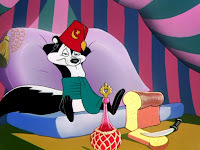 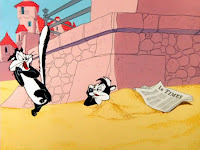 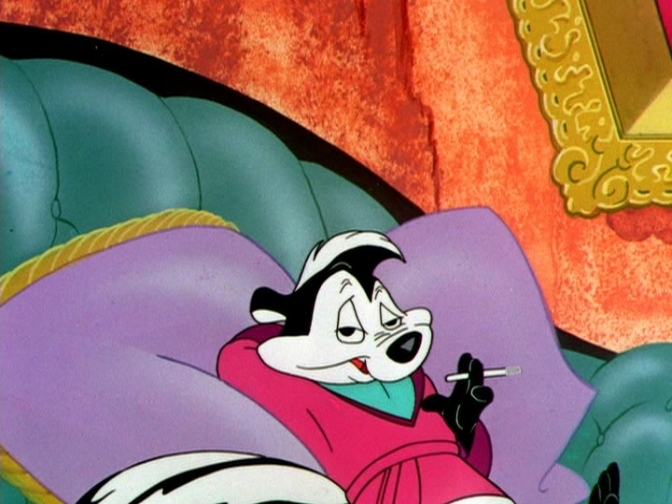 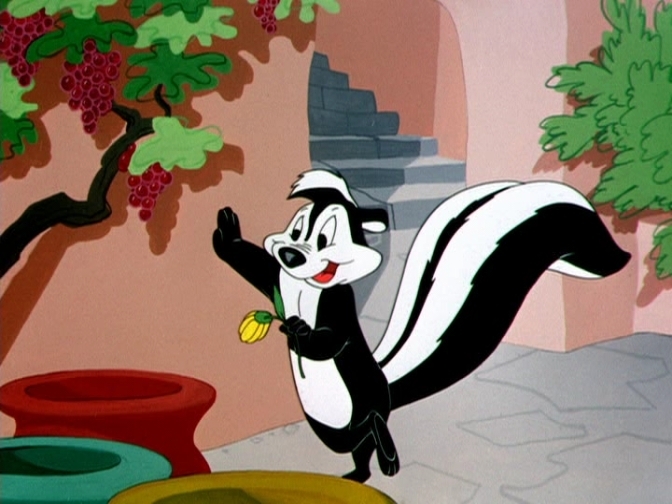 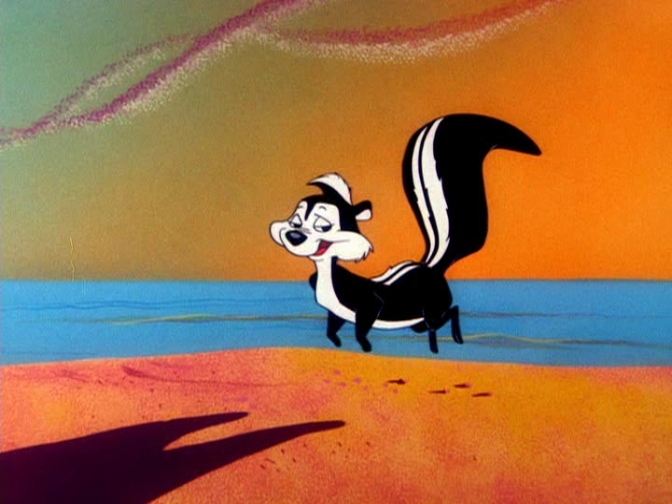 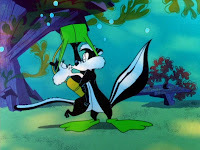 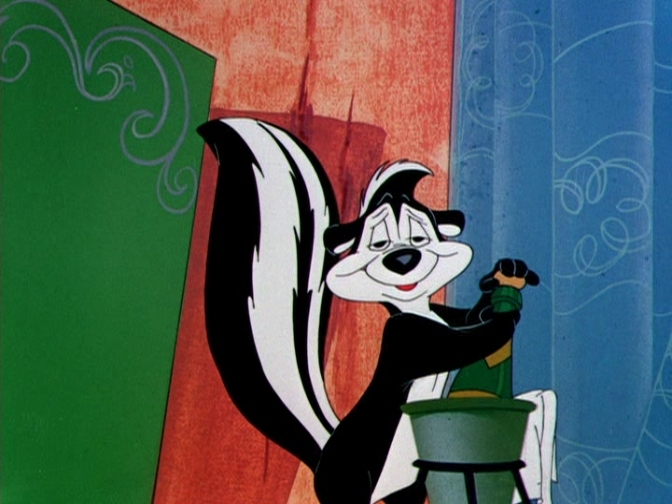 -- More pictures of Pepe Le Pew!